Regardless of industry, regardless of size, all companies and businesses can benefit from having their general liability policy in check to make sure their integrity, business and future are secure. 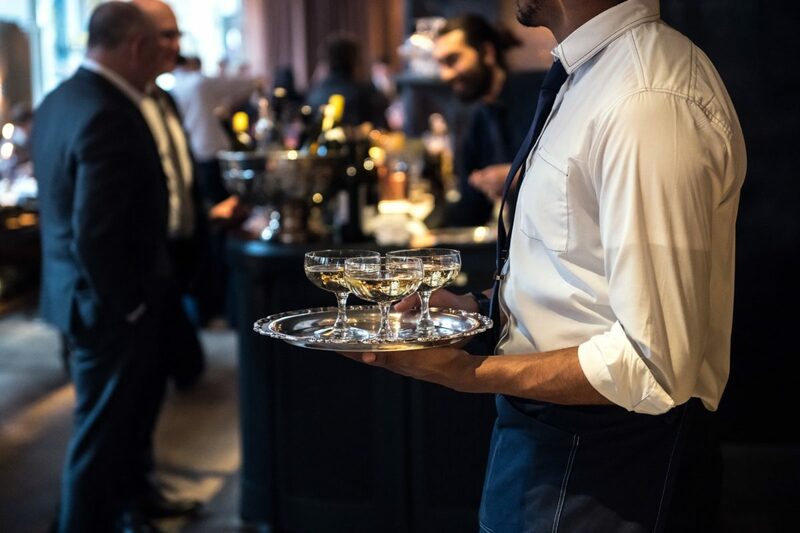 Whether it’s a restaurant, night club, bar or coffee shop, hospitality industry business owners are always at risk for liabilities resulting from daily operations. From pouring hot coffee to serving alcohol at a certain limit, there are a number of factors to be aware of. Thankfully business owners in the hospitality industry can purchase an insurance policy that’s made specifically to protect them against legal claims that may lead to financial troubles and hurt reputation. There are general liability policies that are versatile and perfectly crafted for small- to mid-sized businesses. Under general liability policies, there is the added bonus of having products-completed coverage, which focuses on safeguarding businesses against bodily injury and proprietary damage claims. Typically these claims are related to manufacturing or selling tangible products, but also include claims about goods and services provided to customers. Having this kind of addition to a hospitality insurance policy will provide peace of mind and a layer of protection that can cover a wide swath of issues. Let’s go over the two parts of the coverage and show why it’s of value to your clients’ hospitality businesses. If a company specializes in manufacturing and/or selling products, they are immediately at risk for product liability claims. Someone can file a legal case against them saying that the products are defective and caused an injury or damage in some capacity. Most legal cases connected to product liability claims in the hospitality industry have to do with food poisoning. Appetizers, desserts, drinks, entrees—these can all be considered products that were manufactured in the establishment, and a certain defect may have made the product unsafe for use/consuming. In other words, for every hamburger made, every egg and pancake breakfast served, there lies the possible liability risk that this coverage can protect against. For service providers like restaurants, cafes, coffee shops, and bars, completed operations helps settle claims while maintaining stability of their business. The coverage ensures reasonable compensation for damages or injuries resulting from a service they provided that ended in some sort of conflict like an injury of sorts. This type of indemnity insurance may help with settling punitive damages brought on by a court. Altogether, both components of this kind of coverage act as barriers for hospitality businesses that aim to keep their integrity and reputation intact. Slips, falls, burnt tongues, choking, uncooked meals, etc. There is an inordinate amount of safety variables to be aware of in terms of what can cause harm to customers and what could come back to haunt a business legally. ← What Kind of Insurance Does a Franchise Need?